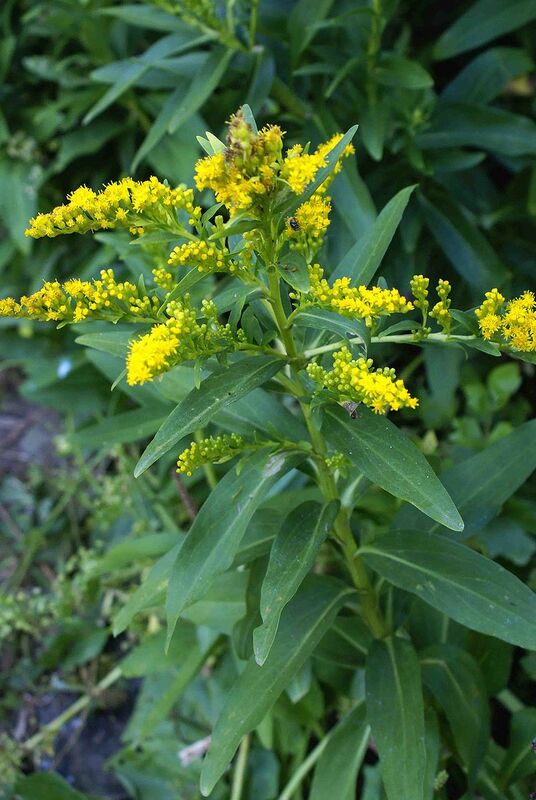 Golden-yellow blooms attract monarch butterflies in the early fall. 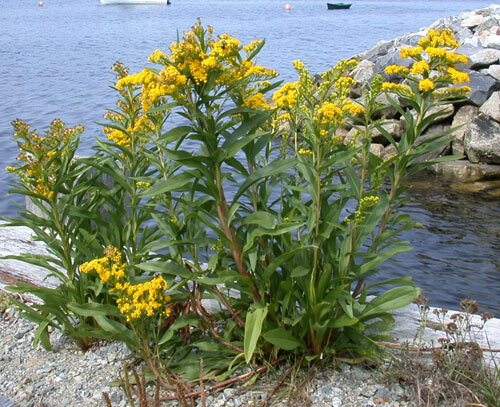 Seaside goldenrod is a taller goldenrod with smooth, lance-shaped leaves. 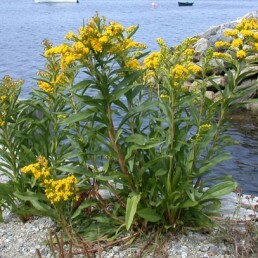 ?In the late summer to early fall, plants are topped with plumes of tiny yellow flowers. ?Easy to grow in medium to dry soil. Goldenrods are an important nectar source for migrating monarch butterflies.